Need some VP Race fuel? Come down to AN Racing. 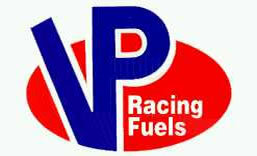 We have the following VP Racing fuel in stock. • Plus other blends available on request.